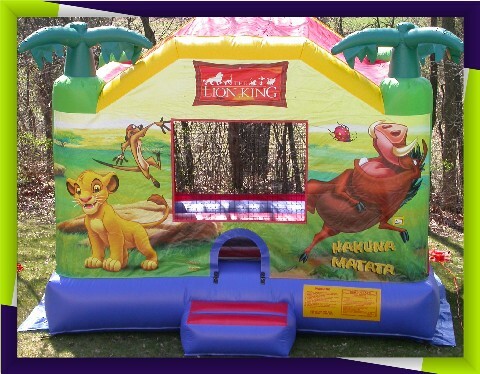 Let Simba, Timon and Pumbaa keep your keep your tiger cubs entertained. The perfect jumper for girls and boys. 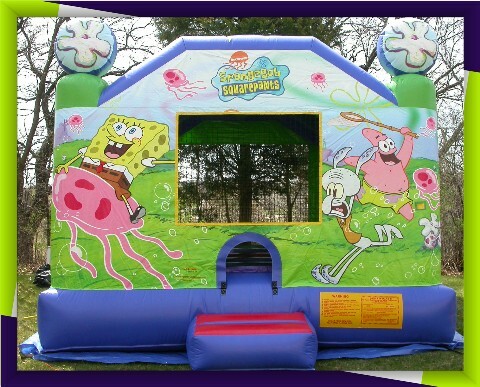 SpongBob, Squidward and Patrick will keep your kids laughing as they bounce until their blue. Can your little princess name the five Disney Princesses? 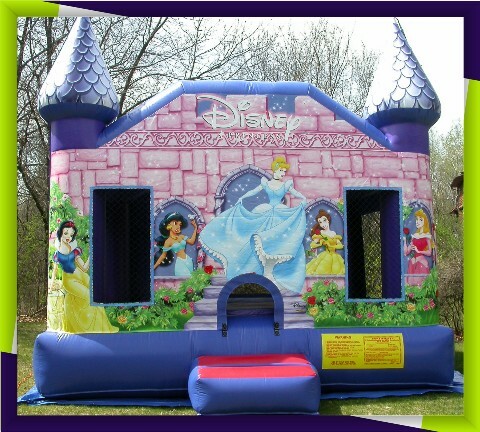 Make your next party magical with the Disney Princesses.